We deliver high quality, bespoke software development, consultancy and software services on time and to budget. 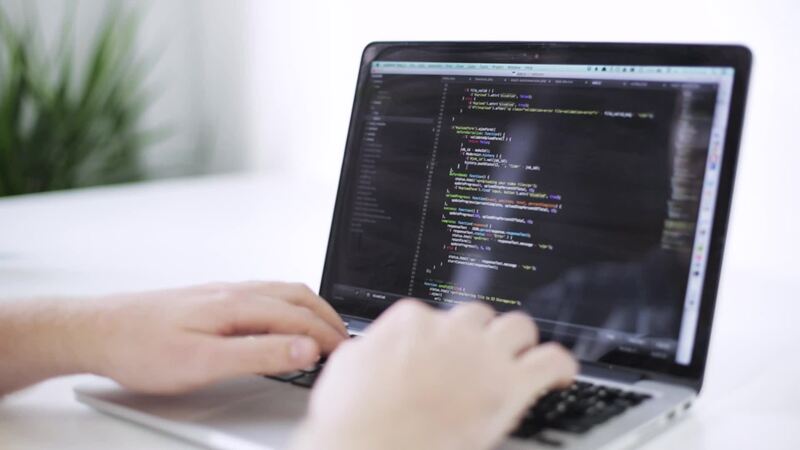 SilverCode Solutions specialise in building enterprise quality custom web applications using the latest technology to provide fast, responsive systems, that look good and increase productivity. SilverCode Solutions can speedily develop tailored systems to exactly meet your needs and exceed your expectations. Whether a stand-alone or client-server system, the efficiency of a bespoke system can reduce labour and staffing costs and help pay for themselves. Analysis, design and specification of the system. Programming, testing and implementation of the system.